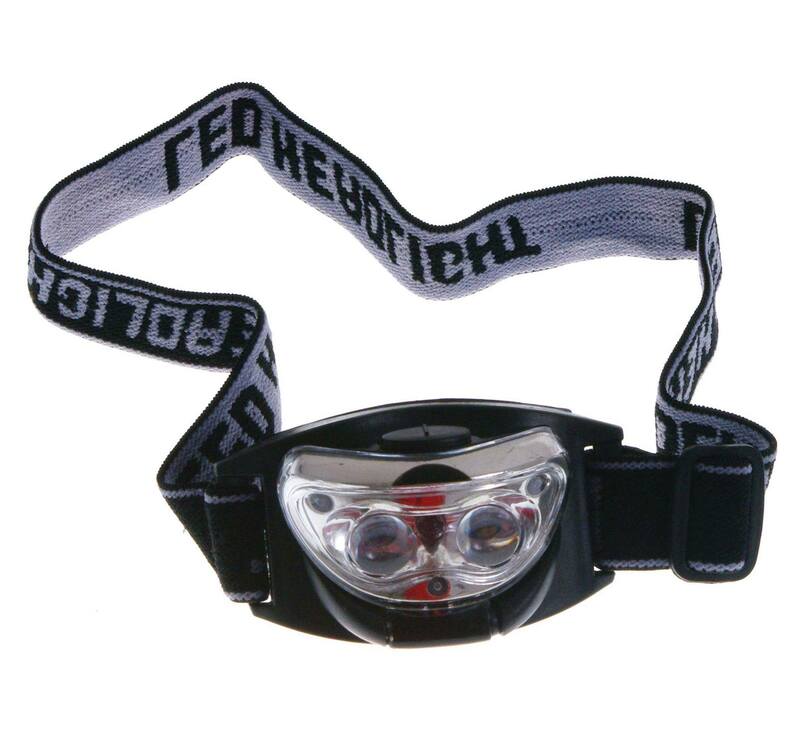 Arc Flash Headtorch with super bright white LEDs powered by 3 x AAA batteries (not included). 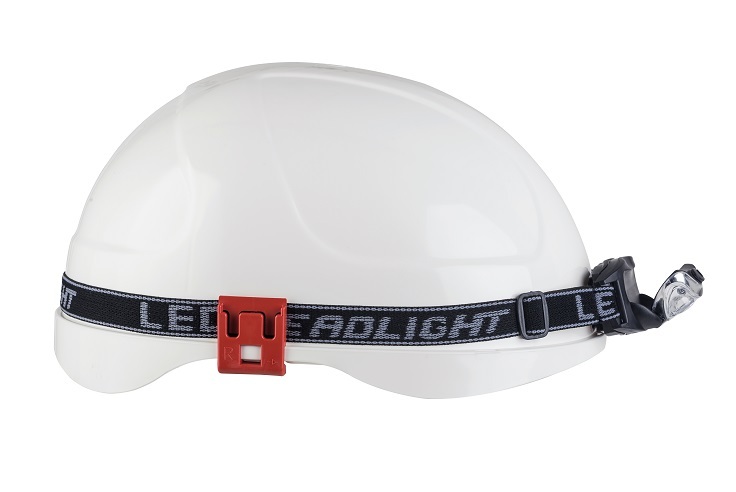 Vertically adjustable beam, easily and stably mounted on the helmet by elastic strap and VELCRO® Brand fasteners. 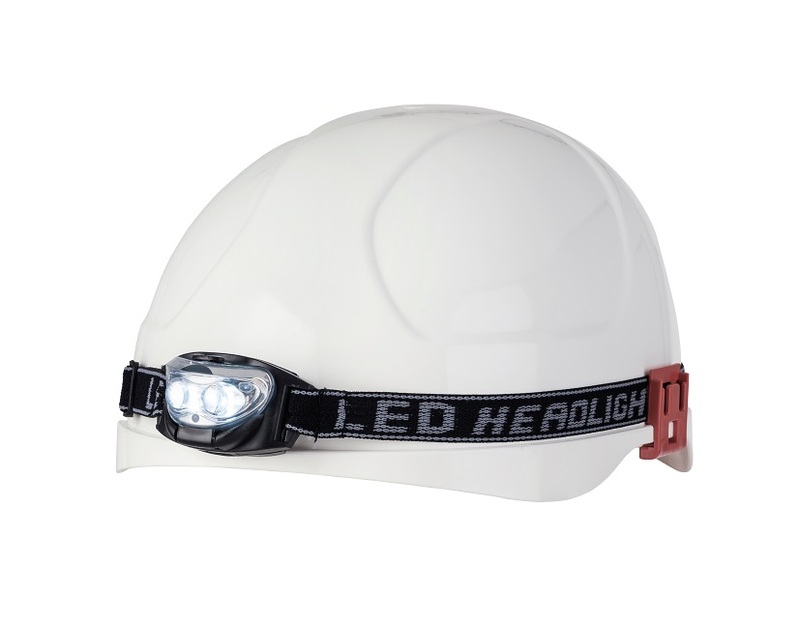 Suitable for use with either of ProGARM 2660 or 2680 Arc Flash helmets.